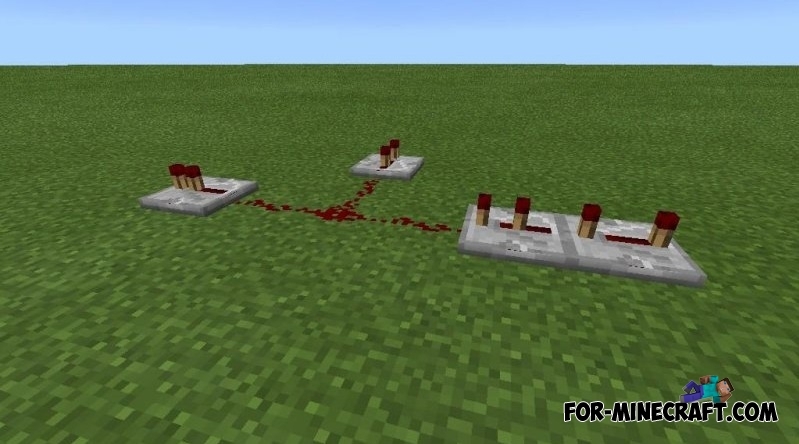 Best and full analog that adds the Redstone to Minecraft PE 0.12.1! 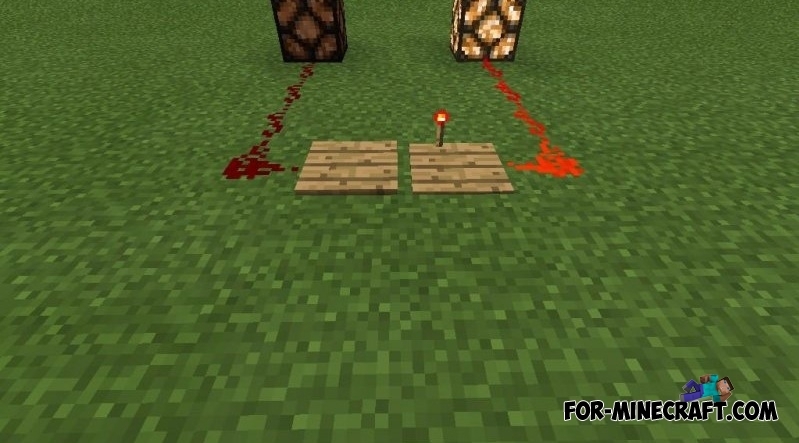 Redstone has been completely copied from the PC version. Addon has excellent models and textures for all objects. PocketPower - cross-platform addon for iOS and Android. 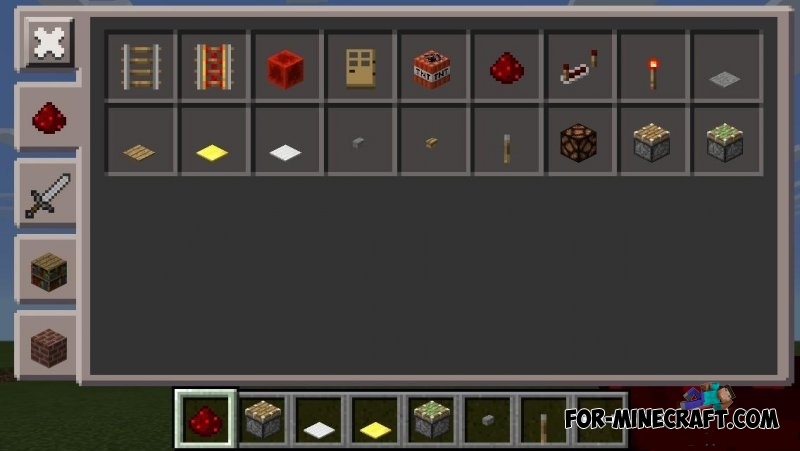 In the creative mode of the game, in the inventory there is a special tab that allows you to get quick access to Redstone items. 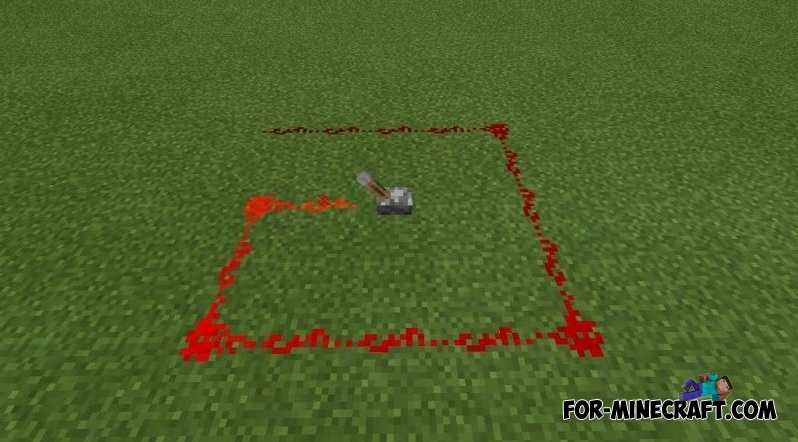 PocketPower - this is the coolest and qualitative Redstone mod of all ever created for PE! Buttons (wood, stone, gold and iron). Pressure Plates (wood and stone). 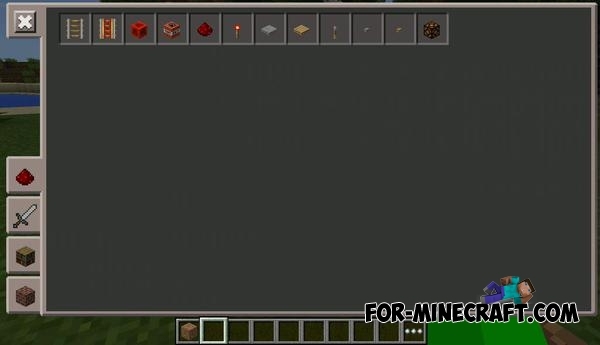 Support for Minecraft PE 0.12.x. Added gold and iron pressure plates. Improved display of the pistons. 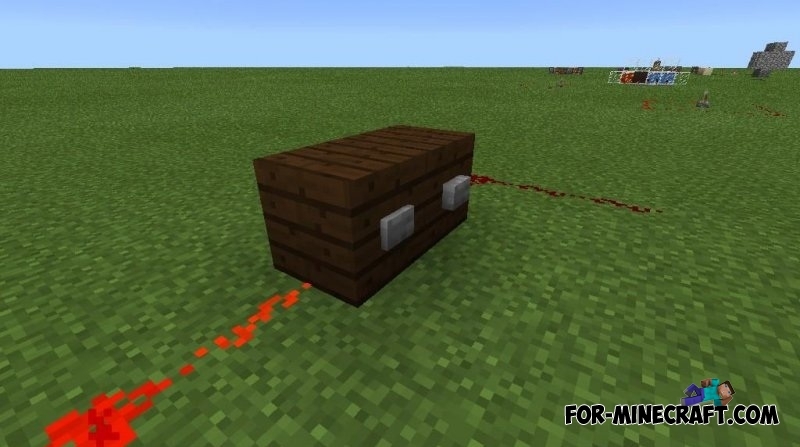 Now you can put entity and mobs on the pistons. New splashes in the main menu. A complete rewrite the code of addon. Pressure plate (wood and stone). 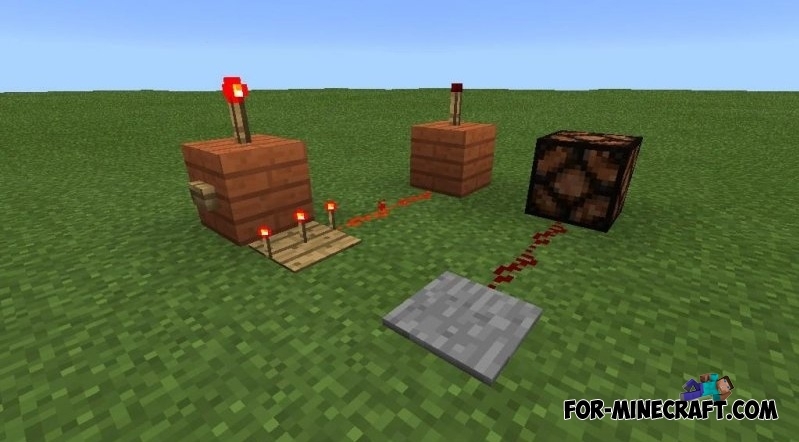 PocketPower Mod for Minecraft PE 0.11.1Here is one of the most popular add-ons for Pocket Edition. 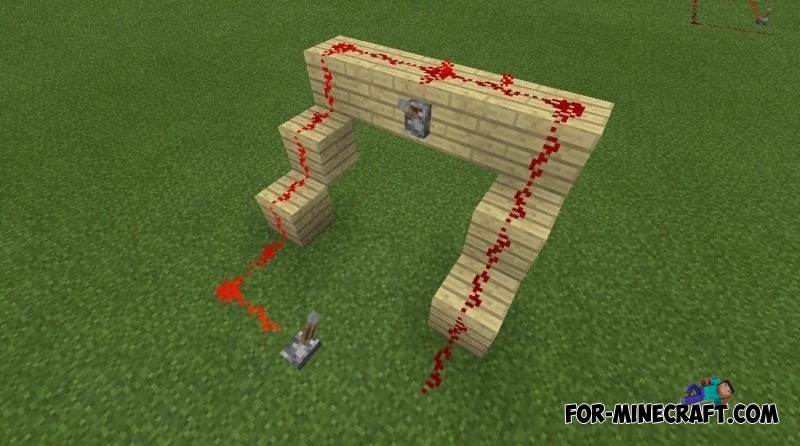 --There is a problem breaking redstone. Can you give us the item id?? 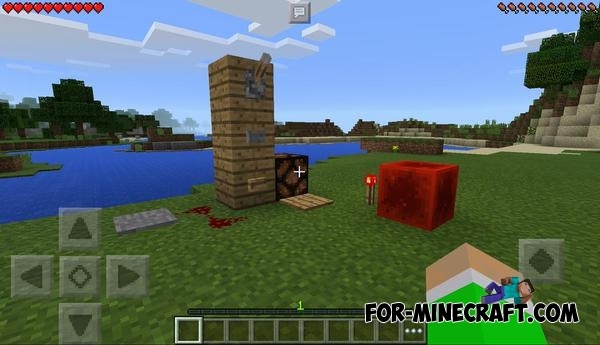 HOW DO YOU DOWNLOAD THE REDSTONE MOD!!!!!!!!!!!!!!!!!!!!!! One more last thing for foolishing me and the other player, WHAT IF I'M SAY IT'S FFFFFFFFFFFFFFFFFUUUUUUUUUUUUUUUUUUUUUUUUUUUUUCK!!!!! !